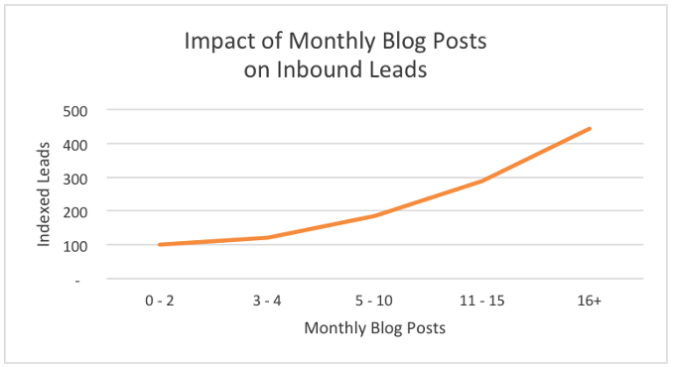 Home » Content Creation » Is your company blog unlocking its full potential? “I clicked ‘publish’ and everyone flocked to my site!” said nobody ever. So, you’re convinced that a blog can help grow your brand. While there’s a good chance that can happen, there are a few things you should know before you start cranking on your first post. There are countless branded blogs all across the web. The company blog has become table stakes, something that consumers expect to see. It's a place for the brand to showcase expertise, build trust, and generally promote a brand's paradigm to prospects, customers, investors, and potential employees. However, it's harder than ever to break through and capture attention. And just like fitness, a lack of investment is why many company blogs don't live up to their true potential. Either there's an underinvestment upfront, or the blog starts off strong only to fade away as priorities inevitably shift. Life happens, and blogging ceases. 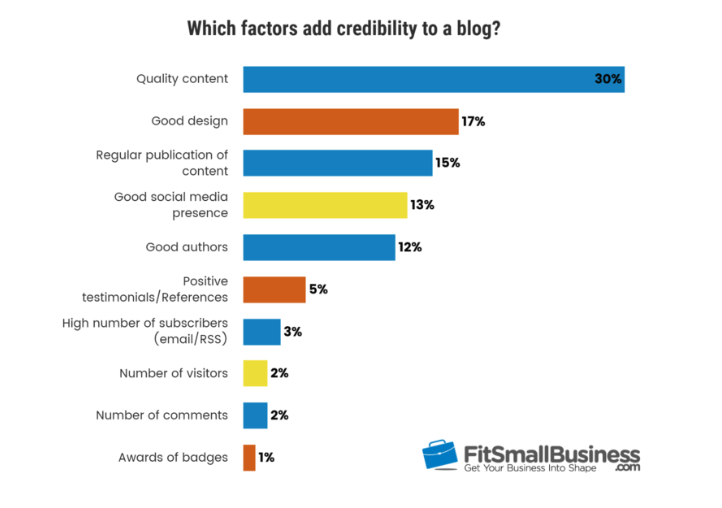 So, if you want to nurture an active company blog, there are two basic factors that drive success: quantity and quality. Visiting a brand’s website only to find that the last blog update was eight months ago can be a red flag for prospects. It can signal either a company in distress or a company that can't follow through. Sparse content doesn’t just create a reputation problem, it creates an SEO problem too. Recency is a factor in ranking both for better brand perception and higher search engine rankings. When deciding how often to publish, be realistic. Once you set a cadence, it's important to keep maintaining it. And we know how hard that is -- just look at our own blog to see how things can slip when committing to a set number of articles each month! It's more effective to post fewer high-quality articles rather than churning out crappy content just to fill a quota. A data-driven piece that uses proprietary statistics to showcase the company's unique perspective. An analysis that reveals something about the way the company sees the world -- and how this impacts the reader.